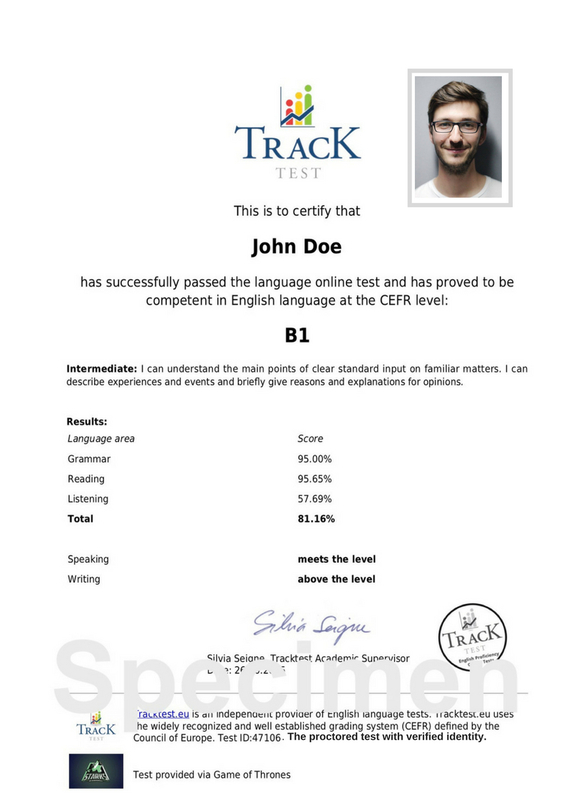 The TrackTest English certificate is generated in pdf format after each successful completion of the English test provided by TrackTest. This English certification confirms the successfully completed English exam at the particular CEFR level. 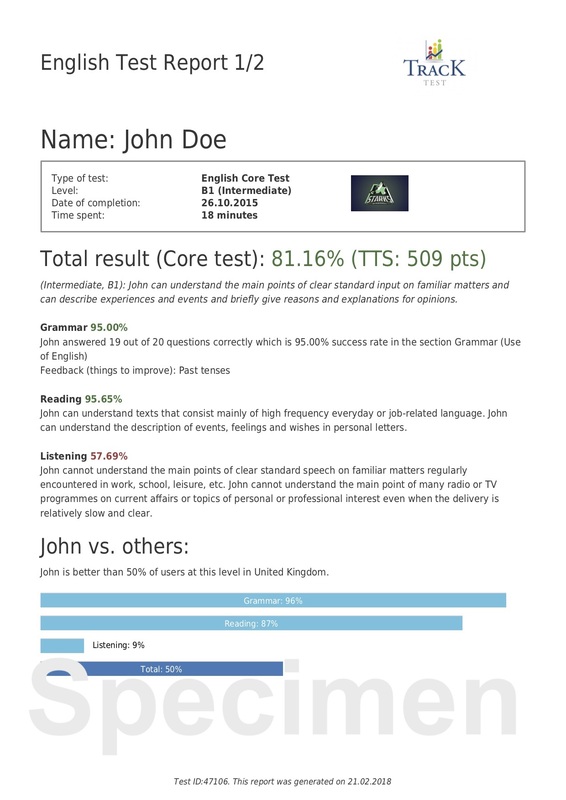 It is provided by TrackTest English Assessment, a global provider of English tests for companies, schools and individuals and an institutional affiliate of the Association of Language Testers in Europe (ALTE). 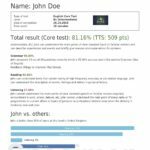 The individual test-takers or the test administrators can download the certificate in pdf format from their TrackTest account and attach it to their job application or use it for communication with your HR department, recruiters or school admission officers. 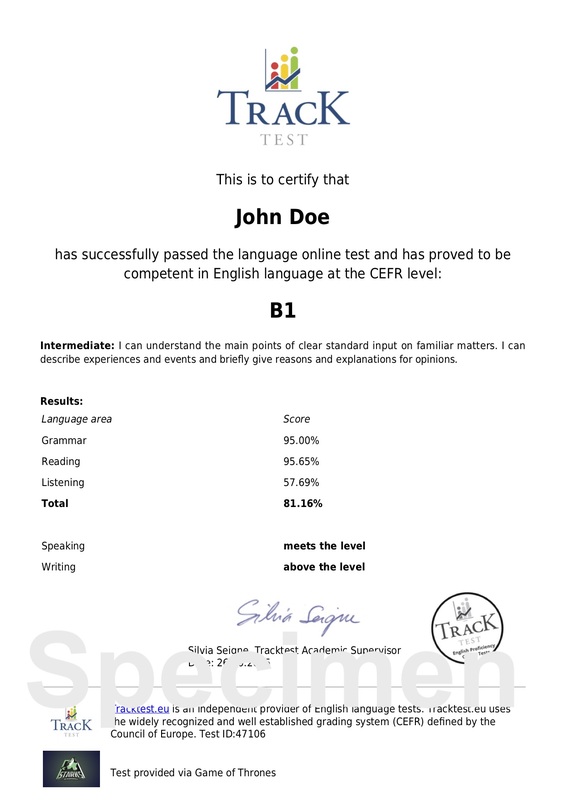 TrackTest can also send the hard copy of the English certificate by post. 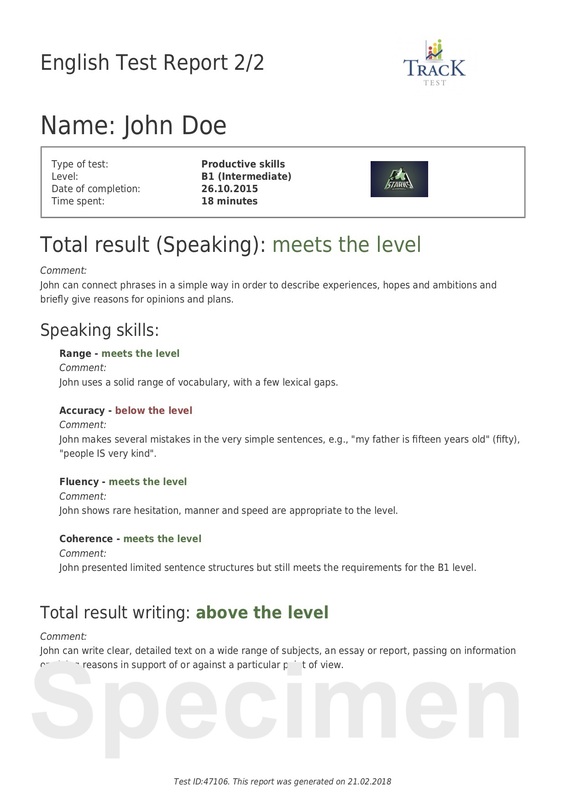 (Optional) picture of the test-taker- for the Verified certificates from exams taken in the proctored online environment and with verified identity. 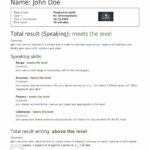 Test ID– unique reference number of your English certification exam. If you have any questions regarding the results or English tests, you can use this number as a reference for the communication with TrackTest. The validity of the certificate can be also checked on our website app.tracktest.eu/certificate using the test-taker name and the Test ID number. 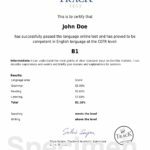 TrackTest English test certificate (Grammar, Reading, Listening). 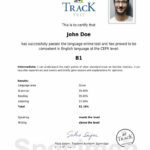 TrackTest English test certificate (Grammar, Reading, Listening, Speaking, Writing). 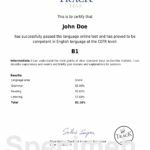 The Verified TrackTest English test certificate (Grammar, Reading, Listening, Speaking and Writing).